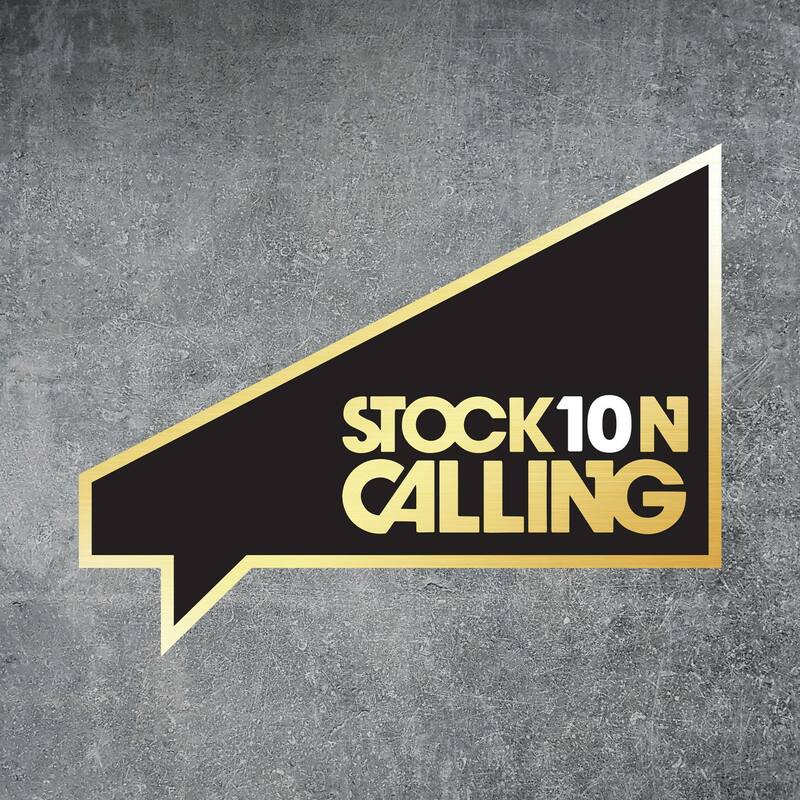 Stockton Calling is back for its 10th anniversary and it’s set to be bigger than ever before. Each year the market town of Stockton-on-Tees comes to life as music lovers flock to catch the UK’s freshest emerging acts across 9 stages. Boasting acts such as The Futureheads as they mark their return to music, Popped favourites Bang Bang Romeo and Reverend and the Makers, it looks like 2019 could be the day festivals biggest year yet. By now you should know that at Popped, we like to give you a little flavour of the new acts you absolutely cannot miss and this preview is no different. So without further ado, let’s get in to it. If sequins, glamour and bags of fun are what you’re looking for then you don’t want to miss the vibrant Be Quiet. Shout Loud! Alongside their eccentric, 70s/80s glam rock-pop, this Teesside outfit are known for putting on energetic performances that’ll have you captivated from the moment Jake Radio struts on the stage. The right amount of disco and catchy lyrics that you’ll have stuck in your head for days. These guys are a proper festival band and we promise you won’t forget their set, it’s certainly one of the most memorable acts Sammy has ever seen live. Summer is so close we can almost taste it, so why not get in the mood with fuzzy vibes from Leeds outfit Far Caspian. With soaring rhythms and gorgeous rippling riffs, this trio is for those looking to kick back a bit and sway along to some lush vibes. For fans of something a bit different, Far Caspian will get those goosebumps going as you tap your feet and nod your head along to each beat. When a band like this headlines your stage there’s no way you aren’t going to shout about it and find any opportunity to send people to see them. I have never quite seen someone dominate quite like frontwoman Anastasia did at District a few weeks ago. This band will have you wrapped around their little finger, have no doubt about it. You’ll love it too. Our crazy little whippersnapper Zuzu… a firm one to watch on many occasion over the years and only getting better and better. Her sharp wit and instantly recognisable vocal are just two reasons why we fell in love the very first time we saw her play. Having recently supported The Courteeners we know she’s going to have gained a new arms of fans so get out there and see her quick so you can be sure to be marching along to the Zuzu songs too. No one can put a “name” to the sound of Red Rum Club, I’ve seen all sorts but in all honesty, what they are is just rock n roll -yes, with a trumpet. We’ve been watching them for what seems like both forever and no time at all and every time always feels special. So what do they sound like? …. they sound like your new favourite new band! So don’t miss them.